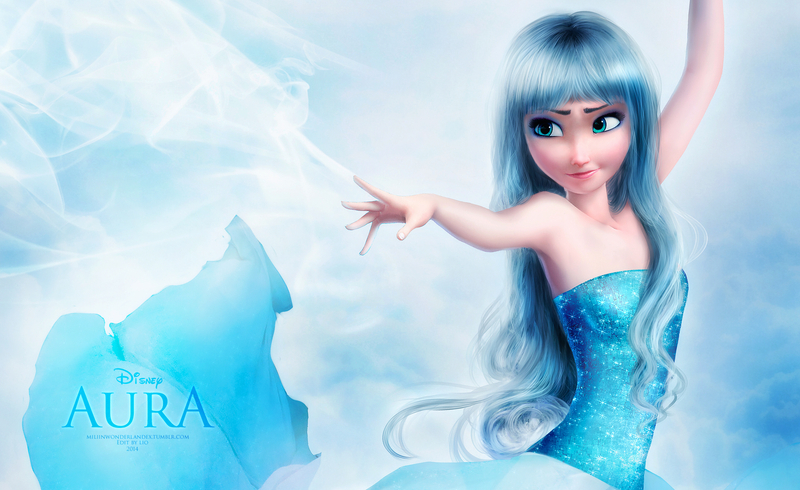 Elsa as Aura. This one was nice too haha :). HD Wallpaper and background images in the nagyelo club tagged: photo. This nagyelo photo might contain cocktail dress, upak, bustier, portrait, headshot, and closeup.